We're sorry. There are currently 4838 items available in stock. 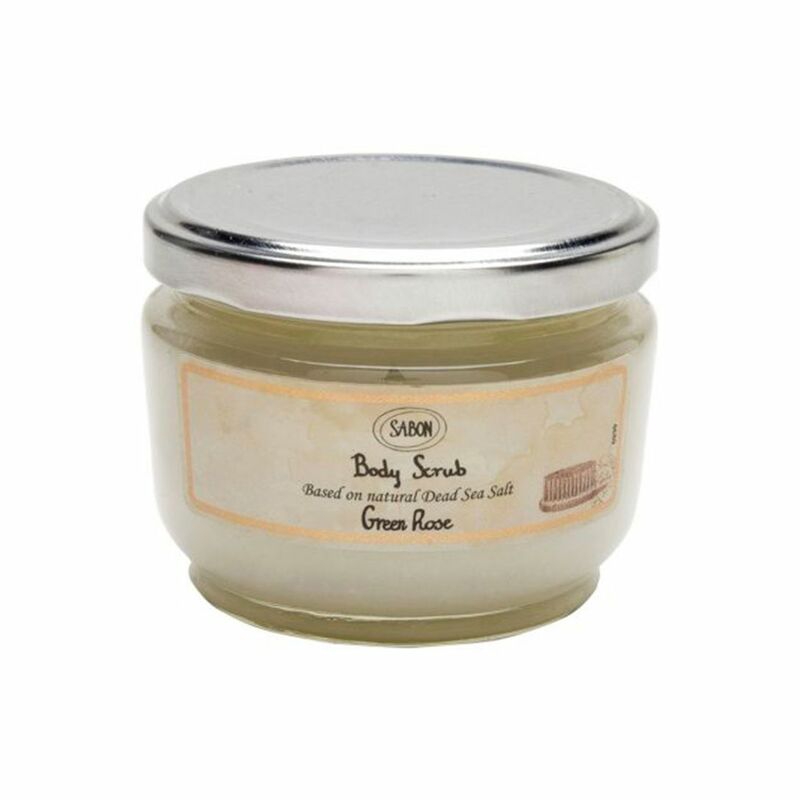 Revive your senses and revitalize your skin with the Green Rose Dead Sea Body Scrub. We captured the healing properties of the Dead Sea in our signature body scrub, providing a natural way to feel and look amazing. Helps conceal stretch marks and cellulite, removes dead skin cells, stimulates circulation and leaves skin fragrant and silky smooth.